Hardcover, 8.5 x 10.5 in. / 104 pgs / 83 color. Text by Frizzi Krella, Julia Wirxel. Sculptor Alexandra Lotz, photographer and designer Tim Kellner and architect Marc W1353L began working together as the group Schaum in 2009. 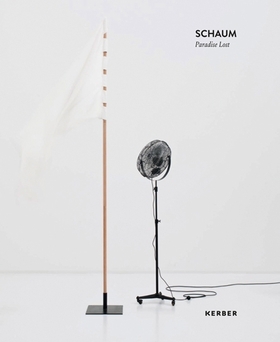 Inspired by John Milton's epic poem, Schaum's Paradise Lost is a subjective, fragmented narrative of artistic works that address dreams and utopias. FORMAT: Hbk, 8.5 x 10.5 in. / 104 pgs / 83 color.